The stick is a universal toy. Totally natural, all-purpose, free, it offers limitless opportunities for outdoor play and adventure and it provides a starting point for an active imagination and the raw material for transformation into almost anything! 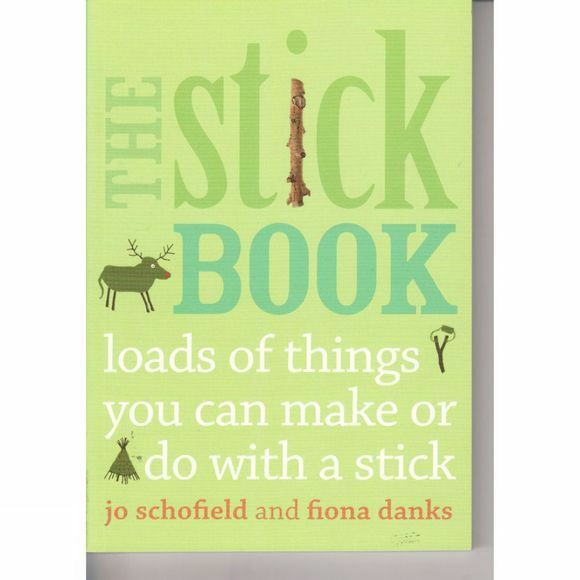 As New York's Strong National Museum of Play pointed out when they selected a stick for inclusion in their National Toy Hall of Fame, "It can be a Wild West horse, a medieval knight's sword, a boat on a stream, or a slingshot with a rubber band…" In this book Fiona Danks and Jo Schofield offer masses of suggestions for things to do with a stick, in the way of adventures and bushcraft, creative and imaginative play, games, woodcraft and conservation, music and more.